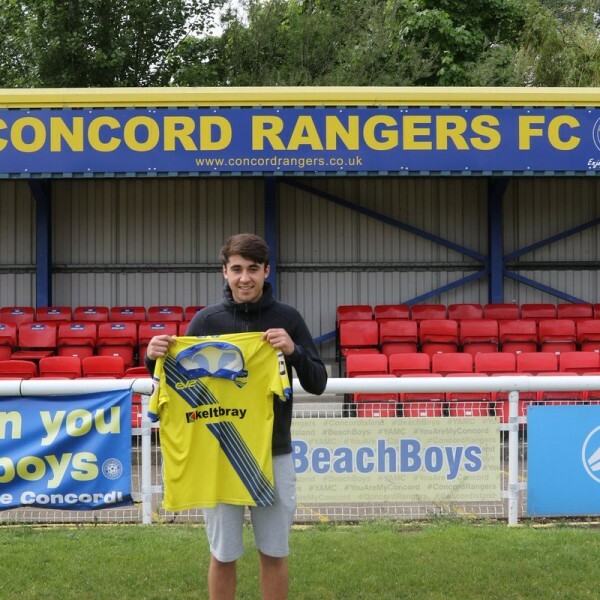 Another product of the youth system here at Concord Rangers, Jed is a versatile player who can provide extra force going forward from the middle of the park, but can also be reliable and resolute in the back line. Smith shone last season as he initially covered the right back position, but soon became a regular in the side and proved to be one of the most consistent players in the side. Having committed to the Beachboys for another season, Jed will continue to improve and will be a huge presence for the club going forward.